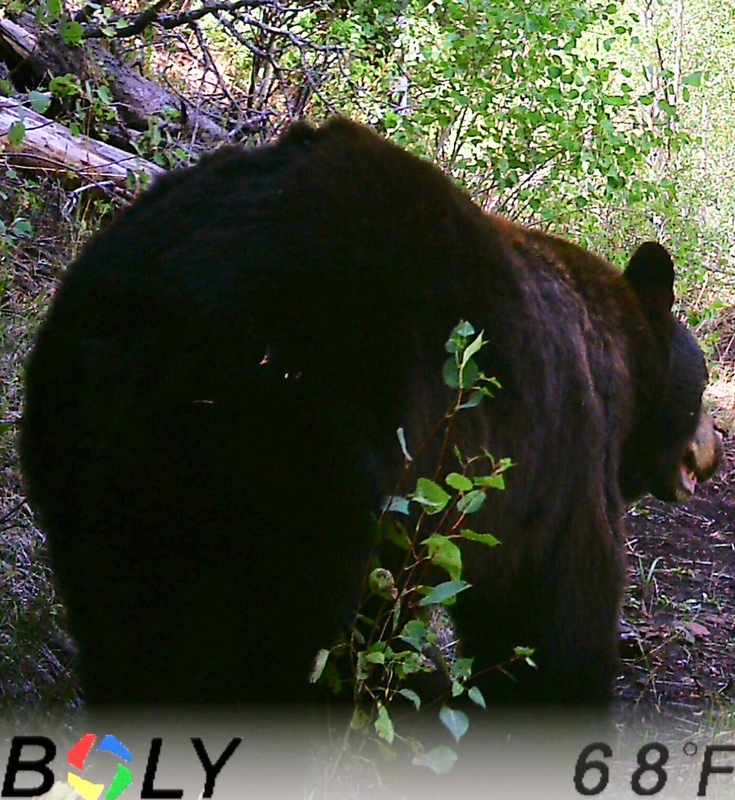 Black bear on your bucket list? We have lots of these monster bruins. Join us on a hunt in Northwest Colorado this fall. Five days lodging meals included fully guided 2x1 hunt. High percentage of color phase bears to boot!! !